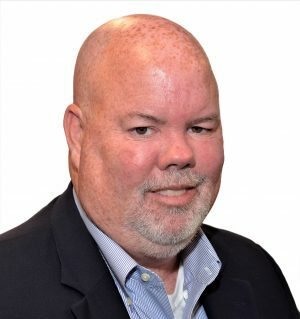 Vector Security® Networks, the single source provider of managed network services and physical security solutions to multi-site businesses across North America, has hired Brian B. Potts as National Channel Sales Manager. In this newly-created position, Potts is responsible for winning, maintaining, and expanding relationships with channel partners. He is also responsible for achieving sales, profitability and partner recruitment objectives, while representing the entire range of Vector Security Networks’ products and services to drive sales through the partners’ relationships and customer base. Potts joins Vector Security Networks from the global communications and technology company Verizon, where he held various positions during his 10-year stint, including Channel Sales Manager, Channel Marketing and Regional Channel Manager. Prior to that, he was with Qwest Communications, Integration Point and Time Warner Telecom. A resident of York, South Carolina, Potts holds a bachelor’s degree from the University of South Carolina, Columbia and is a member of the York County Regional Chamber of Commerce.